Ordinary web users in Britain could be prosecuted if their broadband connection interferes with radio signals, a proposed update to existing Ofcom legislation suggests. 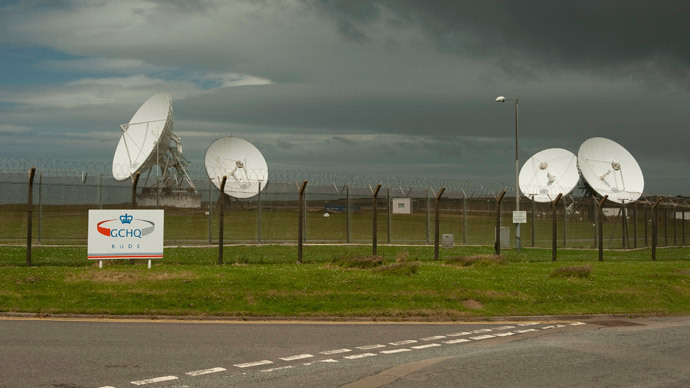 Ofcom, the UK's official communications watchdog, claims technology such as TV ‘set-top’ boxes could interfere with standard radio channels, which GCHQ and emergency services believe could pose a threat to public safety and national security. Under the proposals, media providers could force their customers to shut down these networks, and prosecute them in court if they fail to comply. “Ofcom’s proposals are designed to update existing regulations to take account of developments in technology. 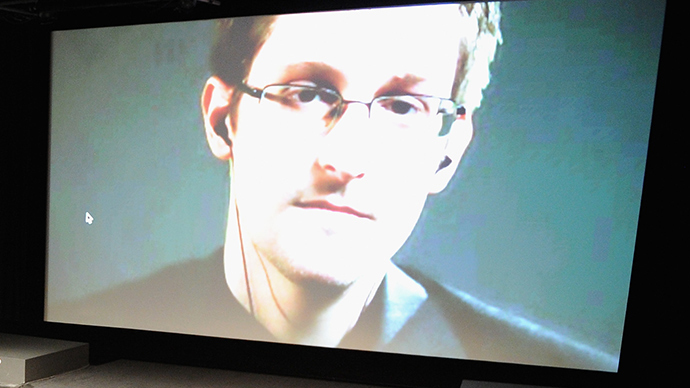 They are not in response to requests from any organization,” a spokesperson said. The regulator also said that services such as ambulances and police forces require these communications channels. “Communications networks are a key aspect on which these services depend for their organization and operation, and therefore it is important to protect their correct function from undue interference,” the spokesperson added. Under Ofcom proposals, Britons could be fined up to £5,000 if they are found guilty of blocking radio signals, especially in situations where lives might be at risk. 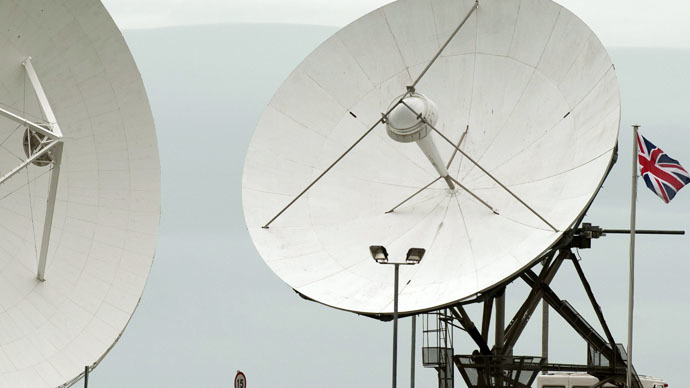 Current legislation means that technology which can interfere with radio signals is prohibited from sale, although existing technologies such as radios, broadband connections, and televisions can easily be hacked to become a monitoring device. 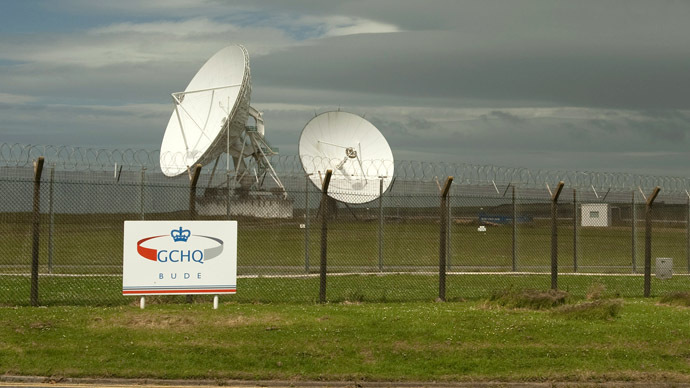 GCHQ declined to comment on the Ofcom proposal, although it has voiced concerns regarding the interference of standard communications technology in the past. 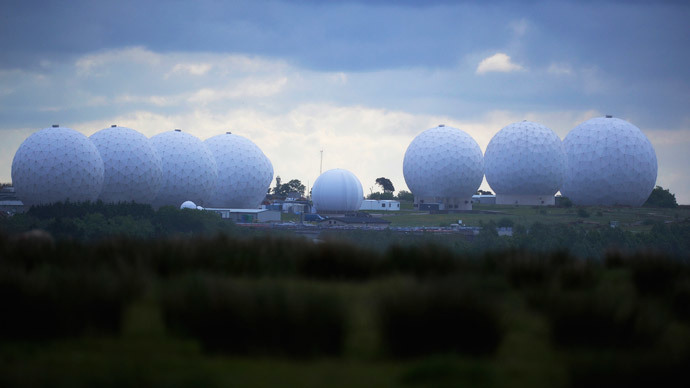 In statements made in 2011, but later withdrawn, a GCHQ official warned that power line networking was likely to have a “detrimental effect to part of the core business” of the agency.